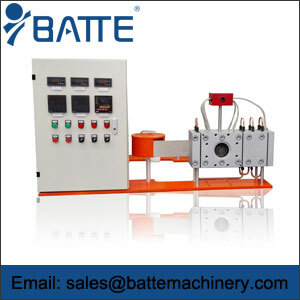 Hydraulic station for screen changer is operated combination by means manifold, valve combination, fuel tank, electronically control system and accumulator. 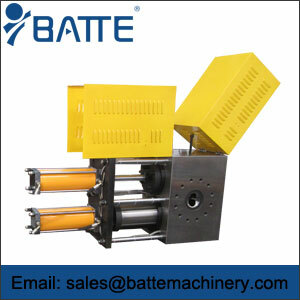 Hydraulic station for screen changer are used for continuous screen changer. 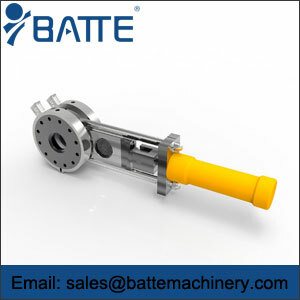 Hydraulic station device: motor and pump is the power source of hydraulic station, the mechanical energy into hydraulic oil pressure energy. 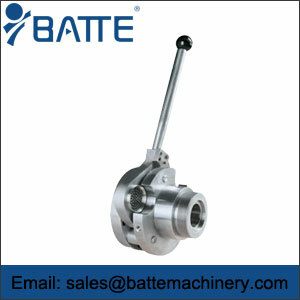 Manifold: hydraulic valve passage body and a combination of the implementation of the direction of the hydraulic oil, pressure and flow regulation. Valve combination: the device panel, tubing connection of the rear plate, with manifold functions. Oil tank: Semi-closed container sheet metal welding, and also equipped with a filter, air filter, oil filter and used to cool the oil.